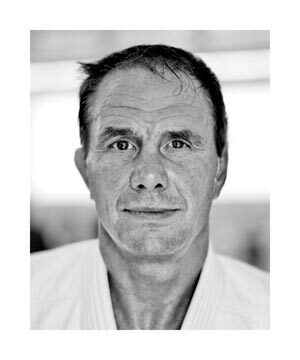 © Tom HaytonIn Judo, it seems that RESPECT, especially of high calibre athletes is equated to a high level of skill and results. While this can be true, I would like to extend that thought and include not only the hard work that goes into acquiring a high technical skill level but also the attitude a judoka should have once that level is obtained that continues and broadens the respect for that person. 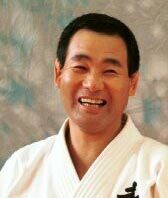 how we never had the chance to practice newaza randori together. His simple answer was, “a missed opportunity, Neil, my friend.” And we left it at that. 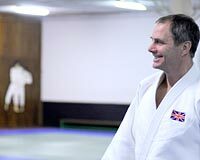 I heard years later from one of his students that the reason Kashiwazaki & I never had a practice is that he didn’t want the chance to occur that he may win in front of my students. He respects the situation and likes it just the way it is. I am quite content myself and it was at that moment that I really knew & felt what respect was. I do know my respect and admiration for my friend grew even more that day. Respect, to me, is not giving in to pride or prejudice, or being judgemental. It is knowing who you are, feeling secure in that belief and being big enough to recognize that in someone else.